At the Spinelli Kia car dealer, you can book a test drive with the new 2019 Kia Sportage, for sale in Montreal, near Dorval and the West Island, as of today. 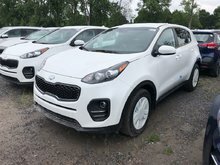 In addition to the new Sportage near Laval, Spinelli Kia presents a large selection of used Kia SUVs including several used Sportage's. 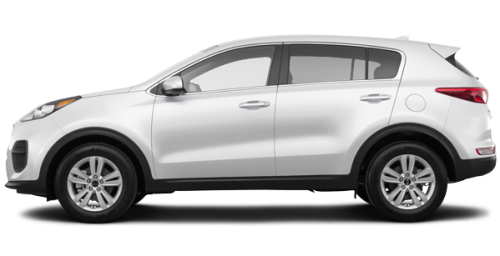 By renting or purchasing your Kia SUV from Spinelli Kia, the Kia dealership located near Vaudreuil and Dorval, you will enjoy the benefits of Kia financing plans and Kia promotions. 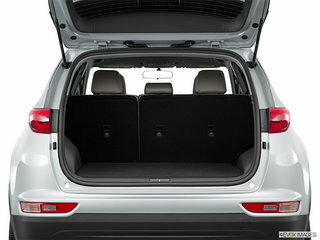 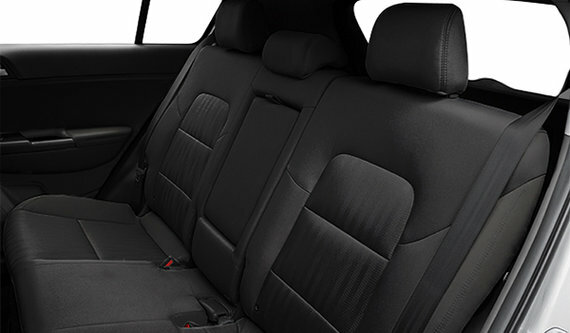 It is the nature of the 2019 Kia Sportage, for sale in Montreal, to adapt to your active life. 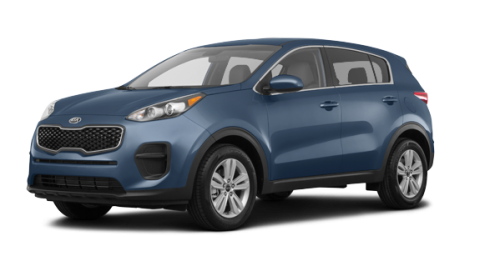 With its imposing posture and rebellious allure, the new Sportage near Laval easily defies all roads, in all weathers, and always with all the comfort and safety that its driver and passengers expect. 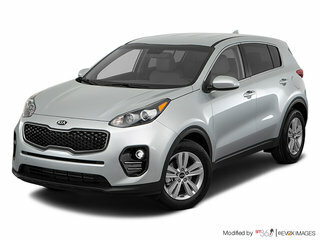 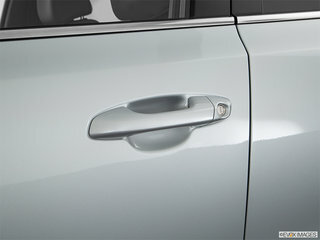 From the grille to its hatchback, the Sportage's musculature makes it look great. 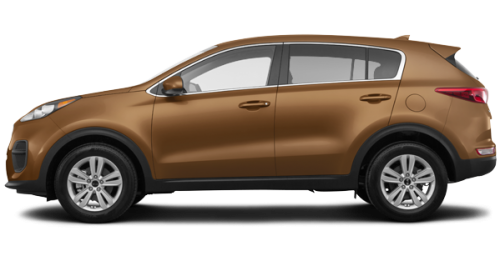 It can be optionally equipped with 19" alloy wheels and rear lights with LED light bar. 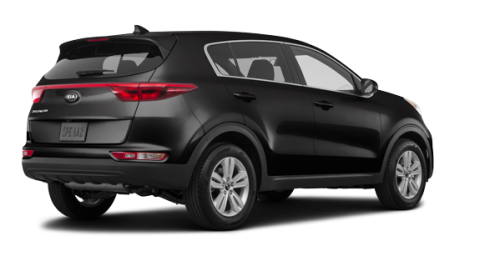 The Xenon headlamps with high-intensity discharge, which are also available as an option, complete the bold yet safe look of the 2019 Sportage. 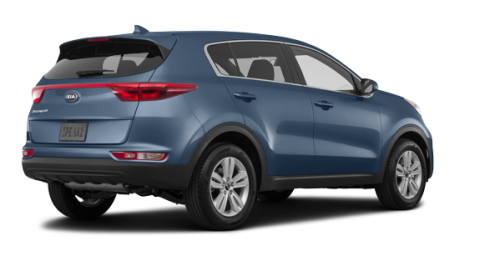 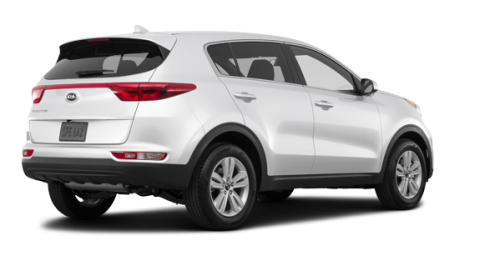 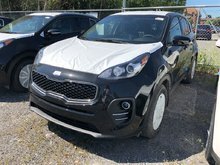 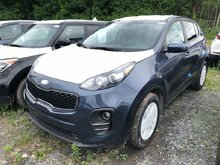 The 2019 Kia Sportage, for sale in Montreal, near Vaudreuil and Dorval in the West Island, can be powered by its 2.4-litre GDI engine that produces 181 horsepower or, optionally, by the powerful supercharged engine of 2.0 litres that releases 237 horsepower and 260 lb-ft of torque. 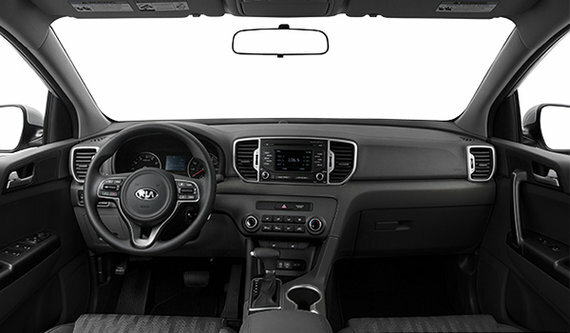 The new Sportage, near Laval and the West Island, is equipped with a driving mode selector that allows you to choose between a Normal, Eco or Sportdriving mode at the push of a button. 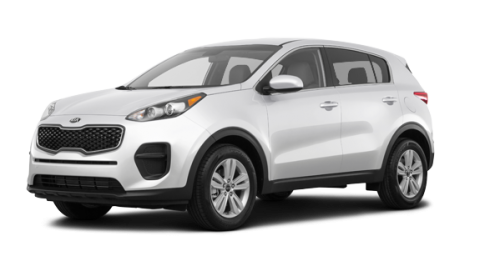 The 2019 Kia Sportage, for sale in Montreal, at the Spinelli Kia dealership, is equipped as standard with electronic stability control, stability management, hill start assistance and downhill traction control. 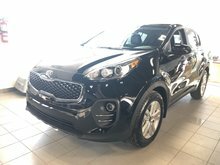 As an option, you can add to the new Sportage near Laval and Vaudreuil, the Dynamax Intelligent 4-Wheel Drive, which features an automatic torque divider. 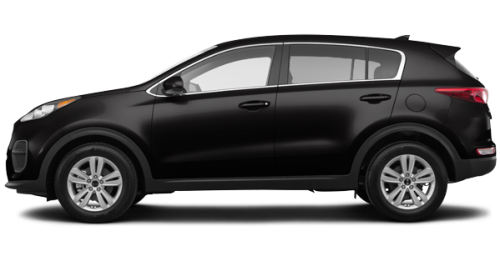 By dynamically transferring torque, Dynamax traction ensures better grip during acceleration, in curves and on slippery roads.